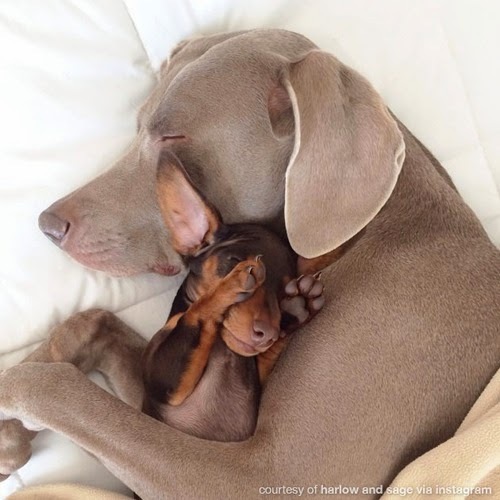 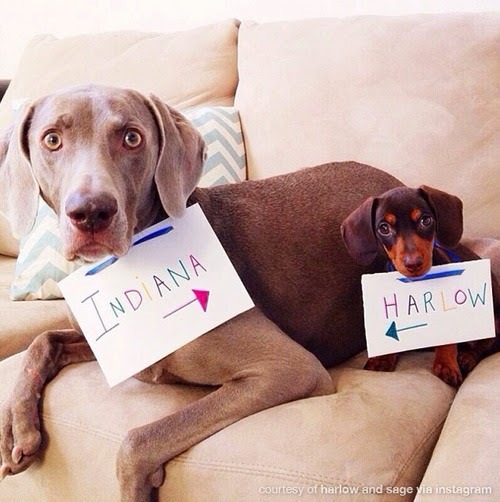 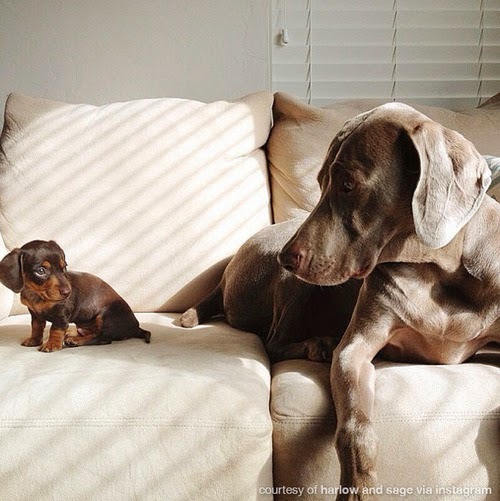 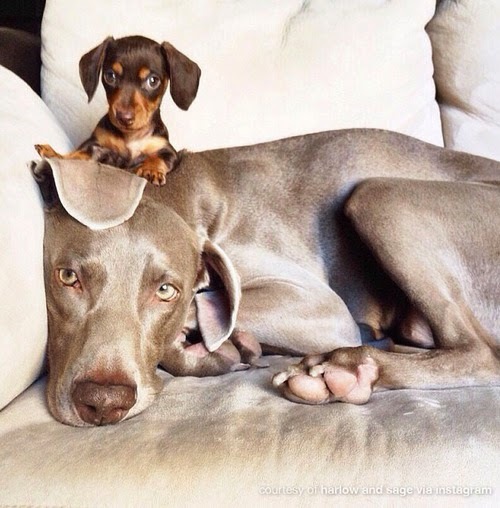 Kenney Mencher: Harlow and Sage! 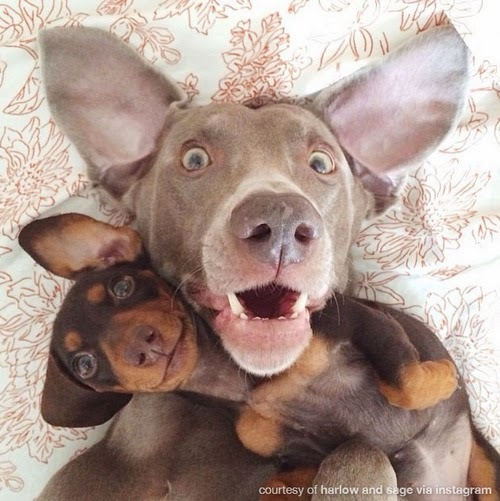 You gotta see these photos! 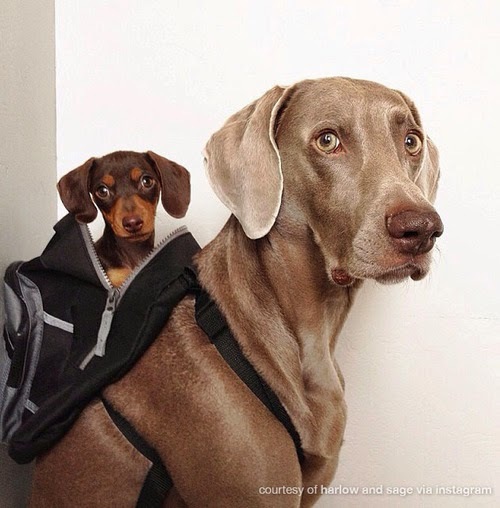 This is like the most incredible set of photos of two dogs I've ever seen!